If you didn’t already know, once your garden project has been completed, we offer a maintenance service to nurture the valuable investment you’ve made in your outdoor space. There are many different garden jobs that need to be carried out throughout the year, but as we’re approaching Spring we thought we’d highlight a few of the areas we’d focus on for this season, should you be wondering about our services. 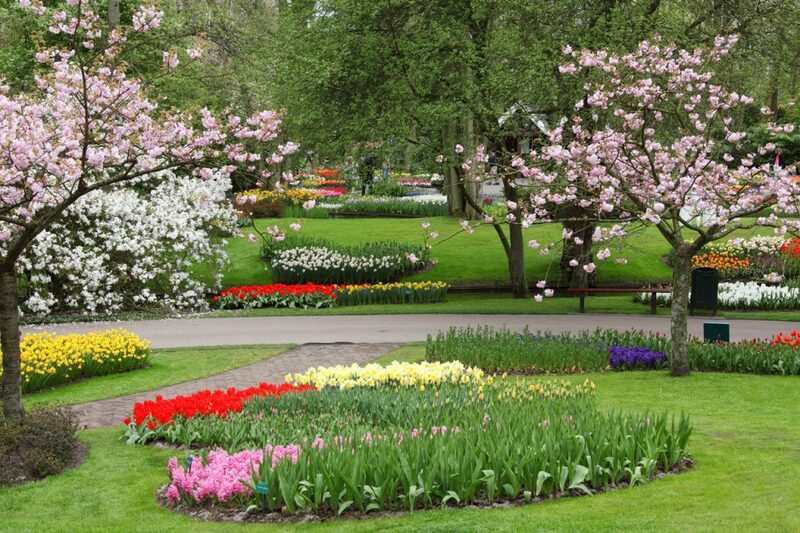 All of the maintenance jobs are important in preparing your garden for the types of weather and temperatures the outdoors will bring from late March into Summer, and they will ensure your plants and soil remain healthy and full of life as time moves forward. For more information about the maintenance service we offer click here, or contact us. We’d love to hear from you.